When it comes to finance, be it is personal or official, keeping a tab on every income and expense matters a lot. Financial position decides the confidence levels of people as well as organizations. Many templates help us track all our income and expenses in a meticulous manner. 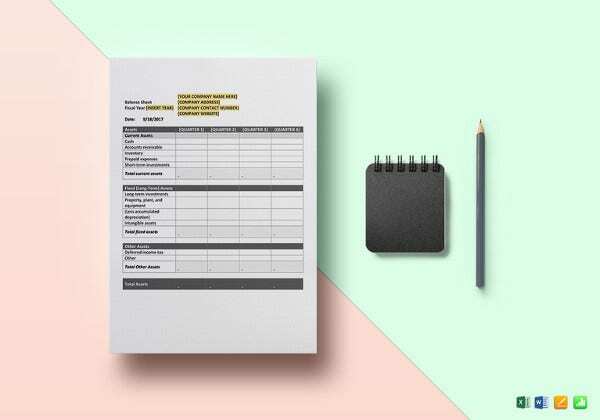 Some sheet templates that help individuals and organizations to track their financial position in a periodic manner are Balance Sheet Examples, Inventory Templates, and Account Plan Templates. 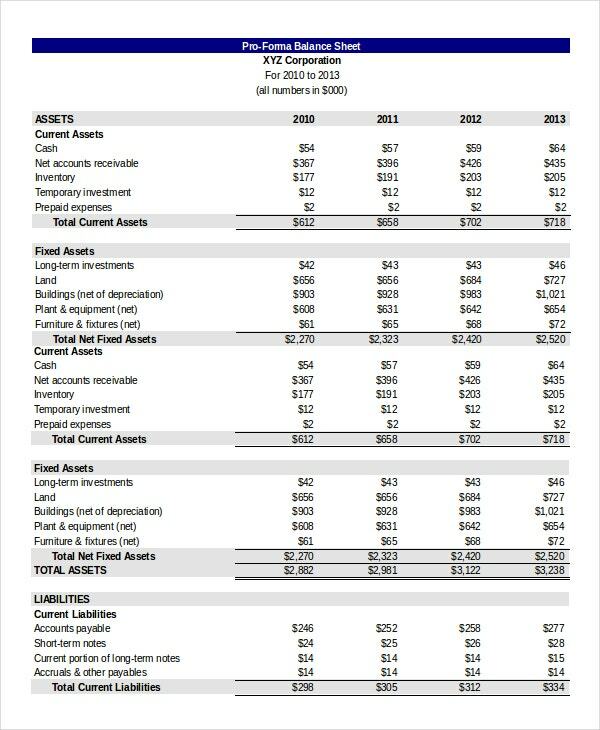 Below are a few Balance Sheet Templates for your use. 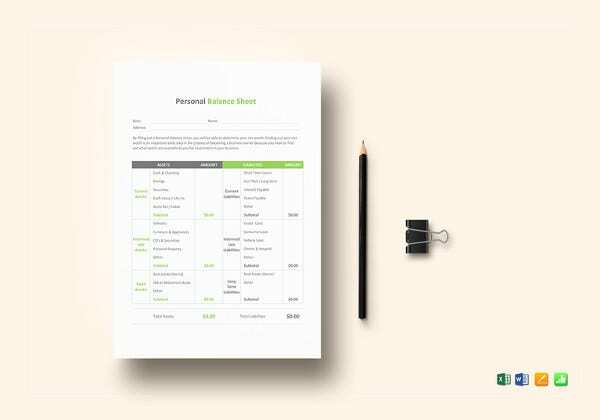 Personal Balance Sheet Template is an Excel format that captures all aspects of Finance involved in one’s personal life. 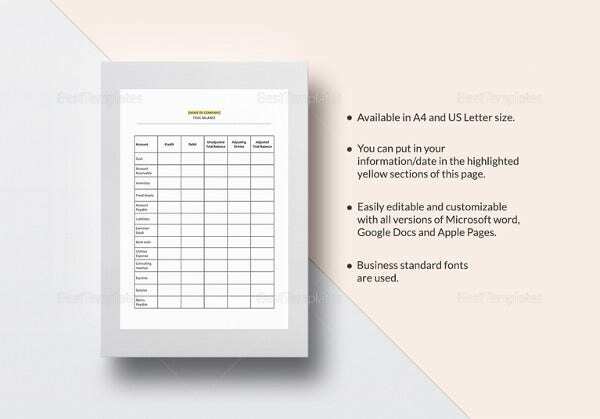 It is a simple sheet that can be easily understood and customized to suit one’s requirements. 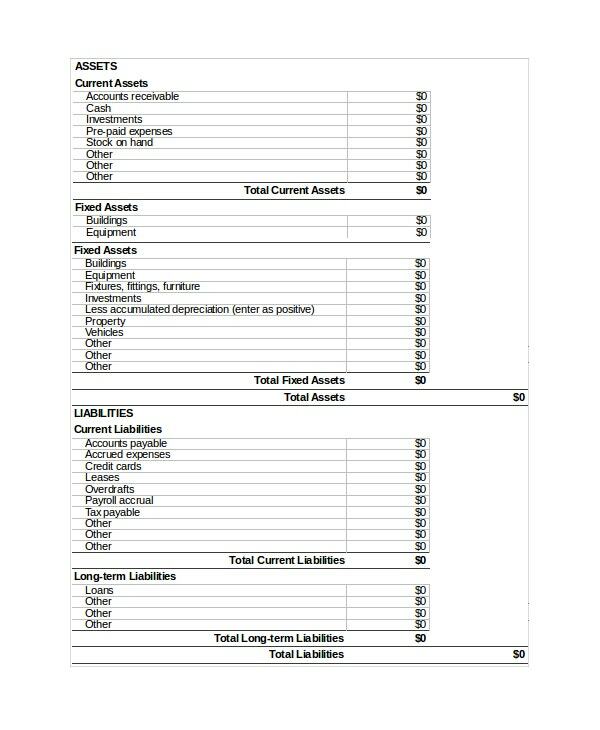 The Pro Forma Balance Sheet Template is an Excel format captures the complete aspects of a Proforma. 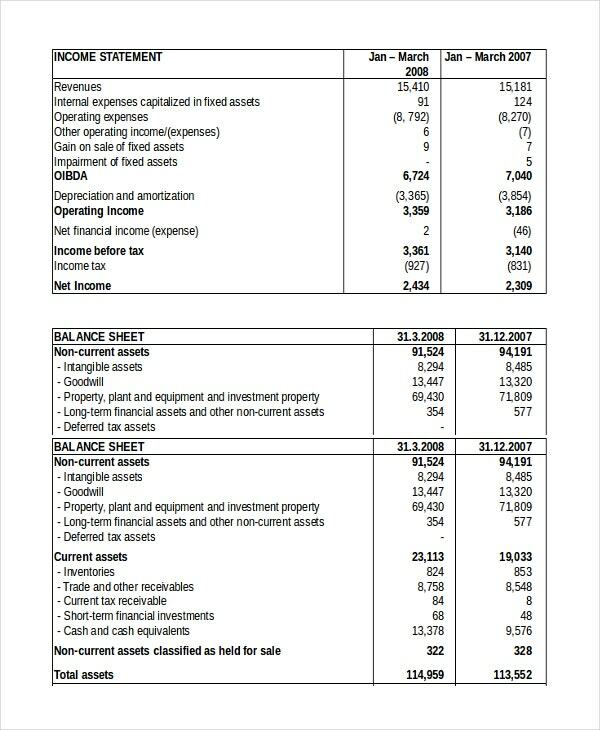 This balance sheet is designed in a simple manner. Users can easily customize this format. 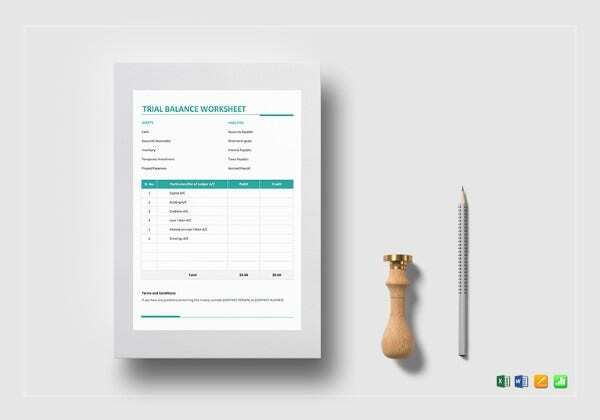 Business Balance Sheet Template is an Excel format that helps business houses track their revenues viz-a-viz expenses spread over a period of time. It is a clean format that can be customized by organizations. Family Balance Sheet is an Excel format that captures the complete aspects of income versus expenses in a family. The simple format accommodates all the aspects that need to be covered. 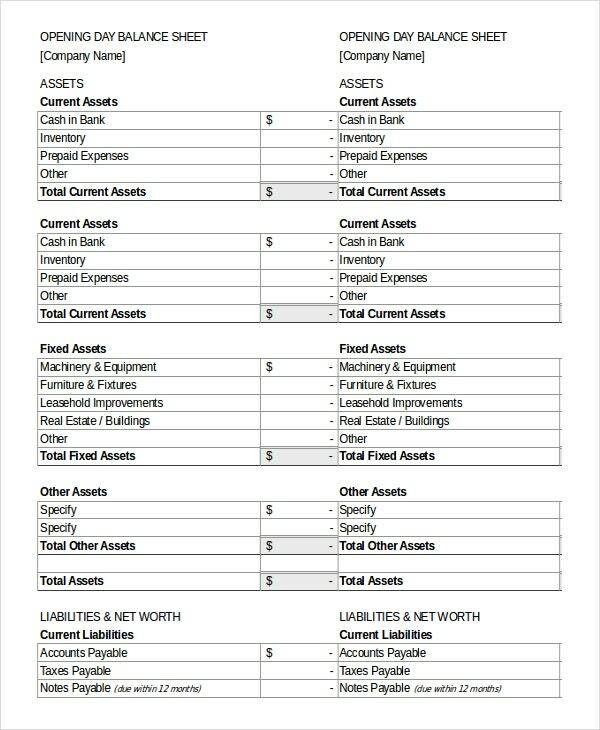 Projected Balance Sheet is an Excel format that projects the anticipated aspects of all income and expenses. This template may be used for personal as well as official purposes by the users. 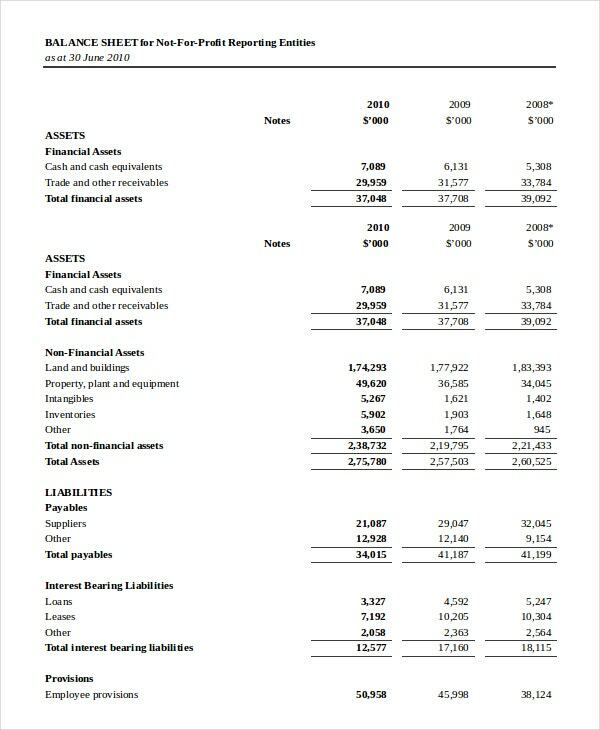 > How to use the Balance Sheet Template? Balance Sheet Templates can be used in multiple ways by people whose requirements are varied. 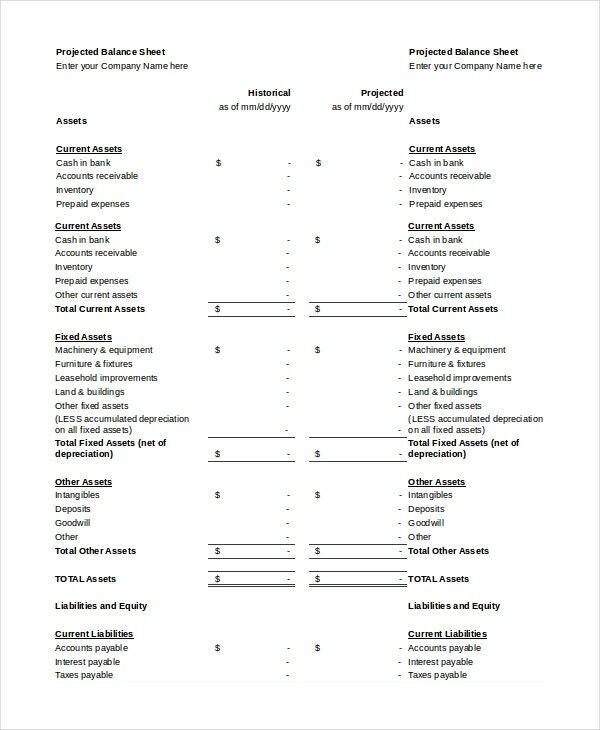 These templates can be used for calculating profit and loss of a business organization. 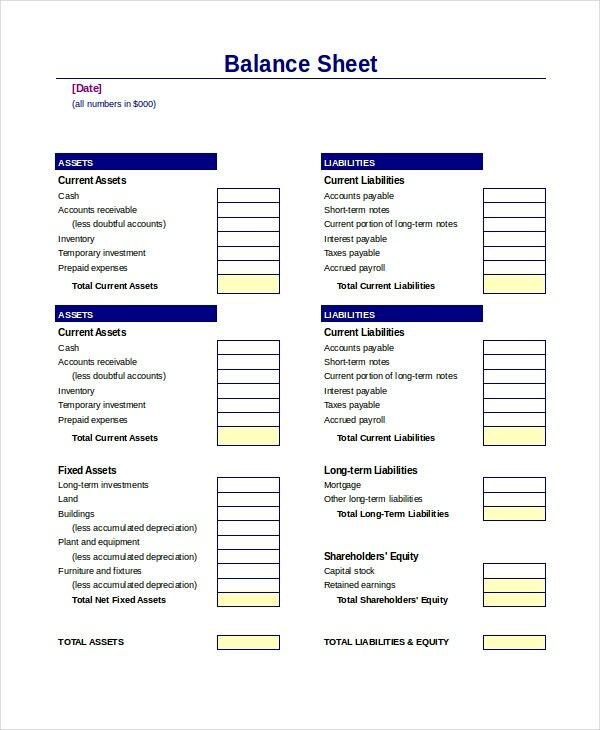 Balance Sheet templates help meticulous tracking of each and every aspect of personal finance as well as official performance in terms of Finance. 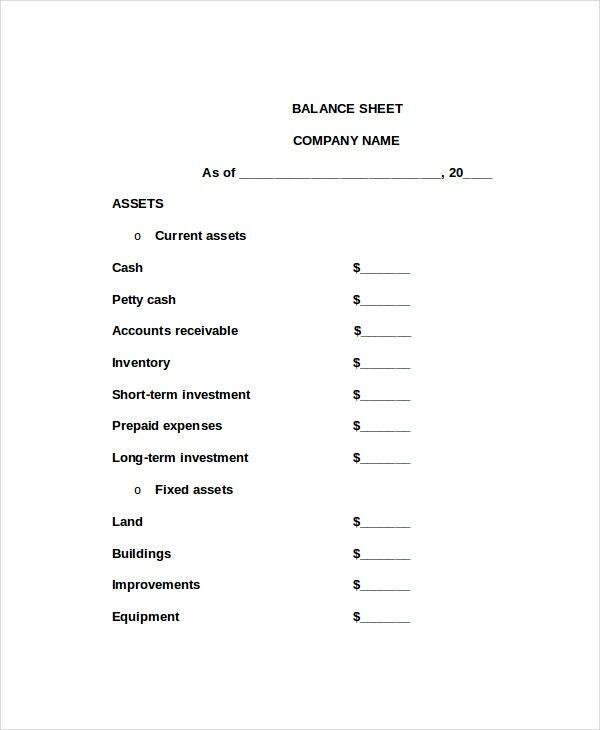 Balance Sheet Templates can be used for long-term tracking of Finance performance and this is the main advantage of using them. Usually, Balance Sheet Templates are used to track the yearly performance of organizations. They act as one of the main legal and statutory requirements for organizations. 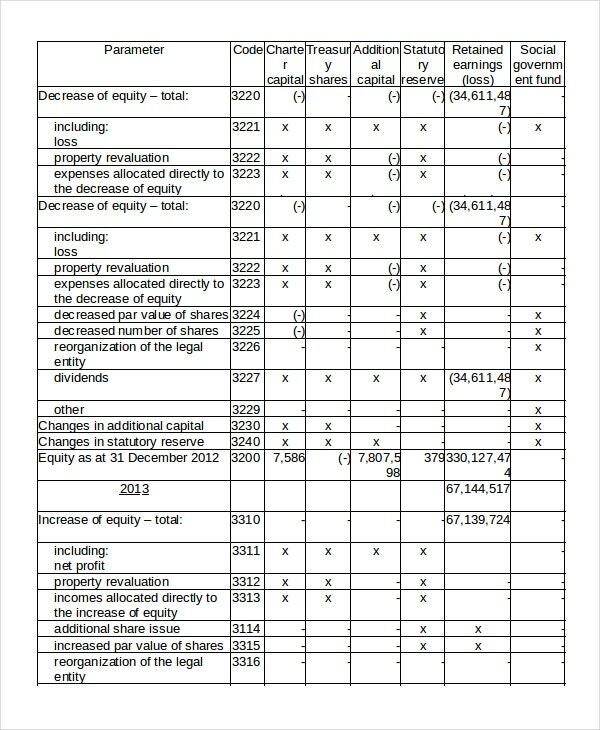 > Who Benefits from the Balance Sheet Template? 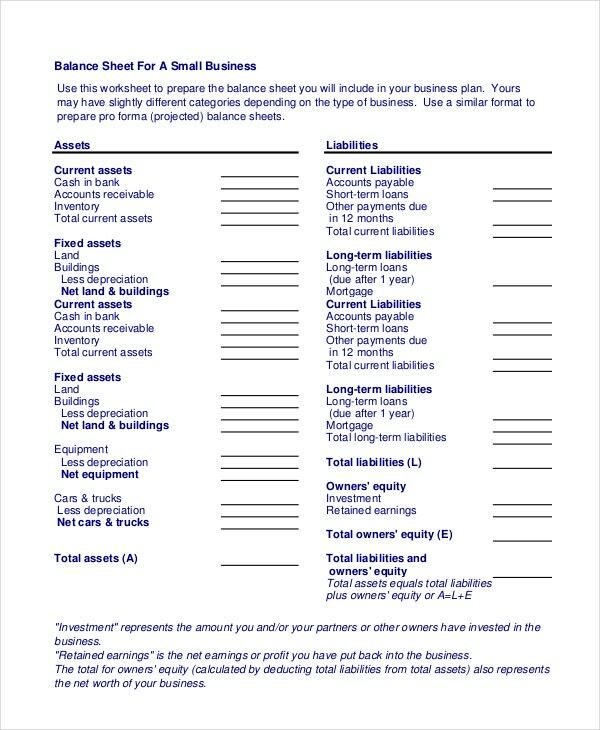 Many people benefit from the Balance Sheet Template. One main entity that gets huge benefits from Balance Sheet Template are the many types of organizations. 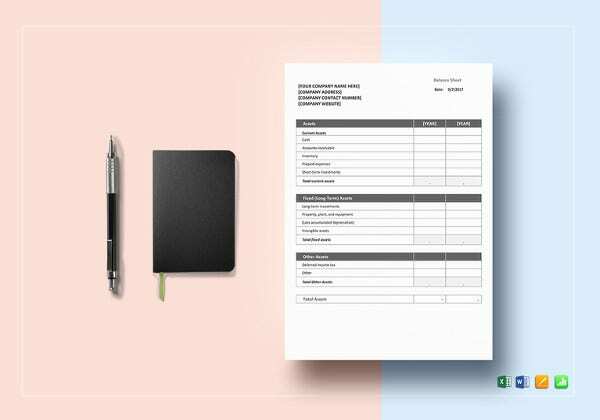 Finance Department of organizations prepares the Balance Sheet Template and provides the information that is derived through the same to the Management team. 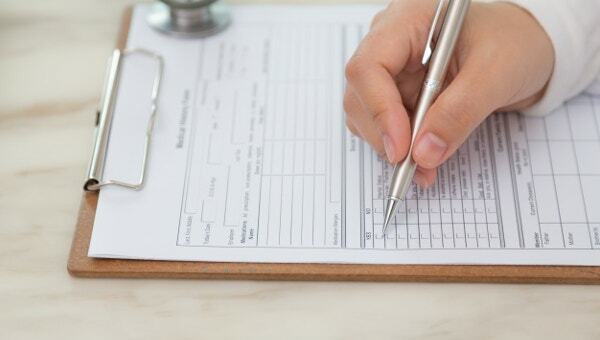 Balance Sheet Templates help the Management to understand the exact health of the organization. 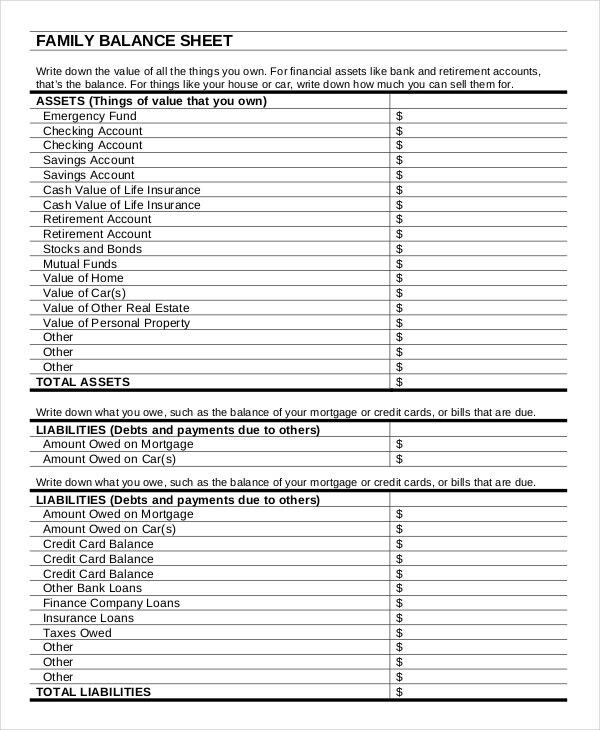 Balance Sheet Templates also benefit individuals to assess their personal financial position from time to time. They keep the individual updated on the position of personal finance so that he can take preventive measures for any sort of emergencies. 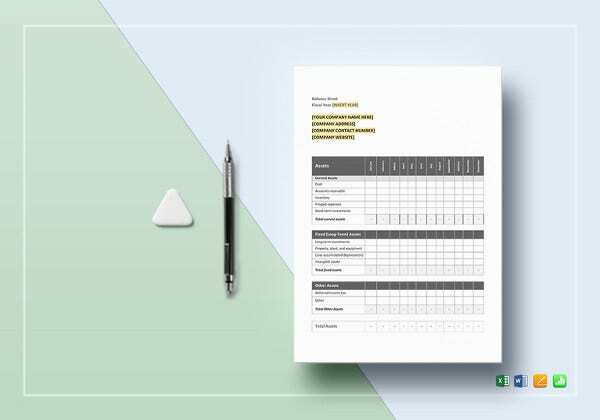 Download Balance Sheet Templates that are available free of cost and customize them to suit your requirements. 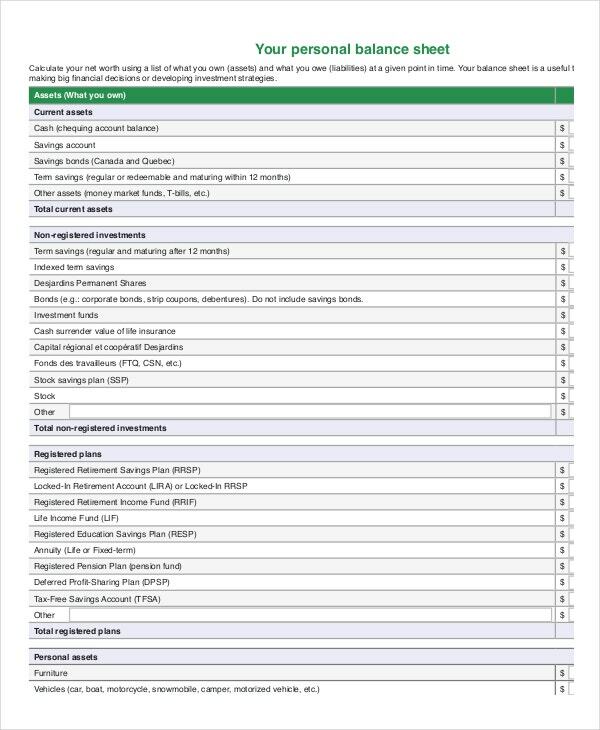 These Balance Sheet Templates can be used for personal as well as official purposes. They are easily customizable by the users and offer very high levels of usage to the people who download them.